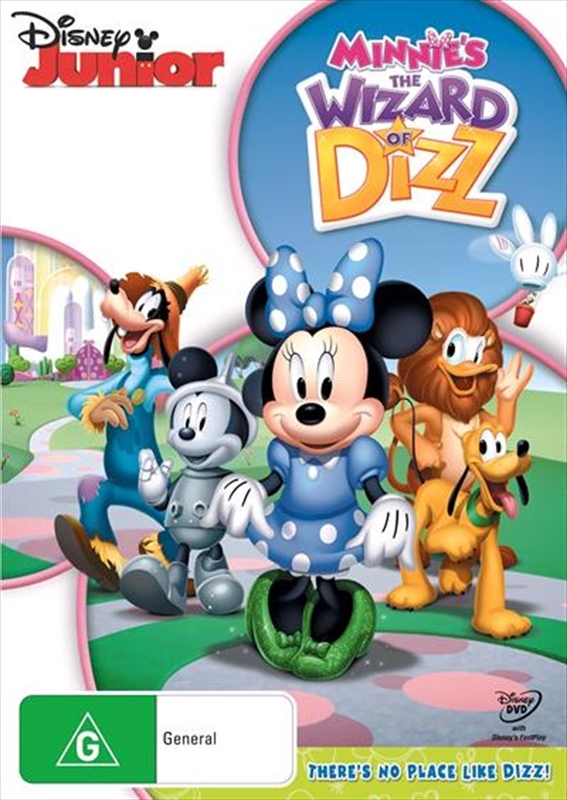 Three animated adventures featuring Mickey Mouse and his friends. This instalment features the extended episode 'The Wizard of Dizz', which puts a spin on L. Frank Baum's classic tale 'The Wonderful Wizard of Oz'. Minnie and Pluto find themselves in the magical land of Dizz where they meet a few familiar faces while trying to make their way back home. The episodes 'The Golden Boo Boo' and 'Goofy's Gone' are also included.